Montreux Jazz Festival is as diverse as it is a festival one simply can't miss. 2019 marks the 53rd anniversary of the festival in Montreux, Switzerland. 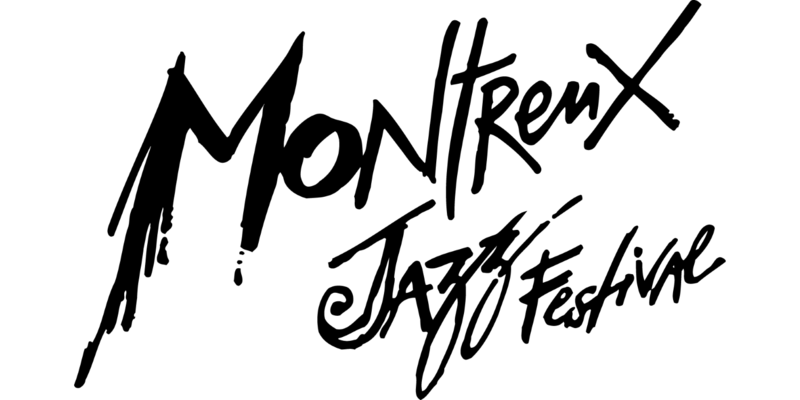 Over 53 years the Montreux Jazz Festival has become a singular rendezvous in the world of music. For this edition, the Festival intends to tell its story and affirm its values and specificities in order to better project itself into the future. From its creation in 1967 by Claude Nobs, the Festival rapidly earned a reputation for fantastic concerts, unbelievable artistic collaborations, rare moments, improbable anecdotes, audacity, ambitious projects, and impulsive decisions. The Festival has welcomed legendary artists into its idyllic embrace. Some, like Prince and Deep Purple, contributed to penning the legend of Montreux through their songs, while others, like David Bowie, Nina Simone, and Freddie Mercury came and lived in the region, or recorded albums here. The Festival has mixed all musical genres and discovered and nurtured talented young artists, carving out a permanent mark on the world map and in the hearts of the public. The Festival continues today to bring to life the unreasonable dreams of its founder.